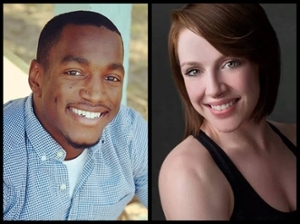 Rico Velazquez and Erin White, who both earned a bachelor’s in theater and dance from SIUE in 2014, will converge on stage with pieces of giant moving structures. 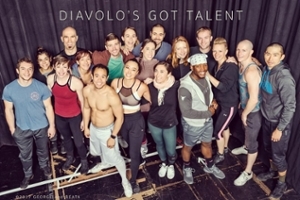 Diavolo Dance Theatre advanced through two rounds on the NBC show to make it to tonight’s live performance. Best-Kinscherff taught both Velazquez and White. “They are both super athletic and beautiful to watch,” she added. Rico Velazquez earned a bachelor’s in theater and dance from SIUE in 2014. Erin White received a bachelor’s in theater and dance from SIUE in 2014.